Amar is passionate about precision agriculture technology for Earth and space applications, particularly for optimizing sustainable production in the rapidly growing controlled environment cultivation industry. He has extensive experience in infrastructure consulting and project delivery, having managed high-profile university, corporate, and government projects valued from $500,000 to $50 million. Amar was the project and general manager for the Biotron Experimental Climate Change Research Centre. He also was the project manager for the $19 million Autonomous Robotic Greenhouse proposal which was a collaboration between the University of Guelph, the Canadian Space Agency, Agriculture Canada, the University of Toronto, the University of Waterloo, the University of Windsor, and Western University. He understands controlled environment plant production, technology, and engineering management. This understanding, combined with his excellent communication and team building skills, allows him to excel in technology development environments. Experience gained from managing project finances and schedules, recommending and controlling product scope, and leading teams enables Amar to consistently deliver high-quality customer solutions. After amassing a slew of science, business, technology, engineering degrees and professional designations while becoming a top performer at an international consulting firm, Amar is now focusing all his energy on developing solutions for the burgeoning controlled environment cultivation industry. Amar spends his spare time being a father, as well as coaching and competing in Brazilian jiu-jitsu as an Team Alliance black belt. Former Developer, Adobe. BSc, Cognitive Systems, Integrated Intelligence & Design. Benn is an enthusiastic software engineer with a broad range of technical skills from full stack web development to mobile applications to hardware hacking. He is passionate about the open source community is a member of the Apache Software Foundation and a committer to Apache Cordova. Benn’s interests range from space travel to automated gardening systems to AI, and is constantly exploring the latest technology in these areas. Former Lead Developer, Adobe. BSc, Computing Science. 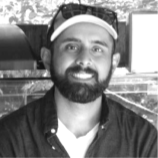 Hardeep has a passion for building products that people will love. Having started programming and graphic design at an early age, Hardeep quickly became a hungry tech entrepreneur, acquiring his first web development contracts while in high school. Having studied computing science at SFU where he focused on distributed systems, Hardeep soon found himself as a developer at Nitobi working on PhoneGap Build where he further matured his product development skills. 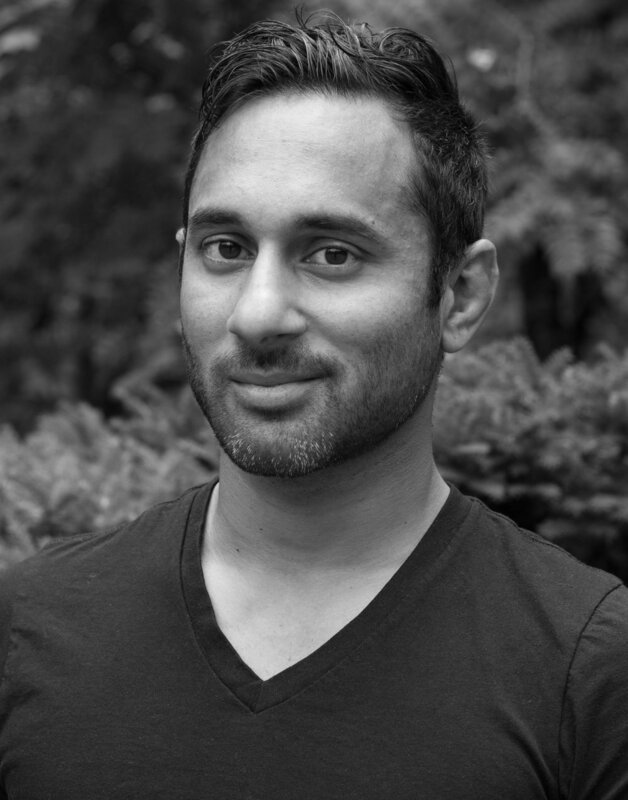 After Nitobi was acquired by Adobe, Hardeep soon transitioned to lead developer where he guided product decisions and worked to help his team deliver project milestones. After reverting back to his entrepreneurial calling Hardeep left Adobe to focus on building social impact ventures where he can use his UI, UX, development, and project management skills to deliver products that focus on the future of education, agriculture, and clean tech. With Elevated Signals, Hardeep is laser-focused on building leading agricultural software. In his spare time, Hardeep is an adventure-enthusiast spending his free time hiking, snowboarding, riding his dirt bike through single track and can be often found in coffee shops fantasizing about becoming a mountaineer. Former Chief Software Architect of Nitobi Software, acquired by Adobe. James was co-founder and Chief Software Architect of Nitobi Software, which was acquired by Adobe. He is an experienced software and Internet application developer with a background in information system design and applied mathematics. While he is fluent in many technologies, his current focuses are OWL, SPARQL, SOA, AJAX and Flex component development. James adds strategic software development, machine learning, information science, and electronics expertise to Elevated Signals. James has been a software developer and systems analyst for many leading companies including the Royal Bank, Sun Microsystems and Sierra Systems. He has been the lead developer and system architect in most of Nitobi’s (formerly eBusiness Applications) key client software development projects including projects for NASA, Fidelity Investments, and USAID. His work is pushing the envelope for web based software applications. Over the past several years, he has had a large influence on the emergence and development of AJAX technologies. He particularly focuses on client side processing and data caching to enhance interoperability, reliability and efficiency of web based applications as well as research into the application of semantic web technologies to enterprise information systems development. James is also a bonafide hardware hacker and industrial designer. Liam is passionate about precision agriculture, and translating plant and animal biology into data for technologies that can improve production and drive sustainability. His background in animal sciences has taken him around the world to farms in India, Brazil, Argentina, The United States, and Canada to gain a holistic understanding of production agriculture and the growing role of IoT and sensor-based technologies to improve management practices. Liam received his master’s degree from the University of British Columbia, where his thesis examined the effects of environmental temperature and humidity on the activity profile of dairy cows. Working with a variety of environmental and animal-centric sensor companies, Liam continued to develop his business acumen working as an Analyst at Bioenterprise, a Canadian Ag-Tech business accelerator. Liam worked closely with ag-tech companies to assess their caliber of innovation, as well as the current competitive landscape, to deliver effective customized services that accelerated commercialization and market adoption.  In his role at Elevated Signals, Liam is dedicated to bringing leading agriculture software to cannabis producers and ensuring customer empowerment through continual feedback and development collaborations. In his spare time, Liam is an avid mountain biker, road cyclist, snowboarder, camper and hiker. Tom began his professional career with Goldman, Sachs & Co. in 1988 in the Mergers and Acquisition group in New York and Los Angeles. After spending two years with Goldman, Tom left to join the world leader in agricultural seeds, Pioneer Hi-Bred International, as the Country Manager of Romania based in Bucharest. 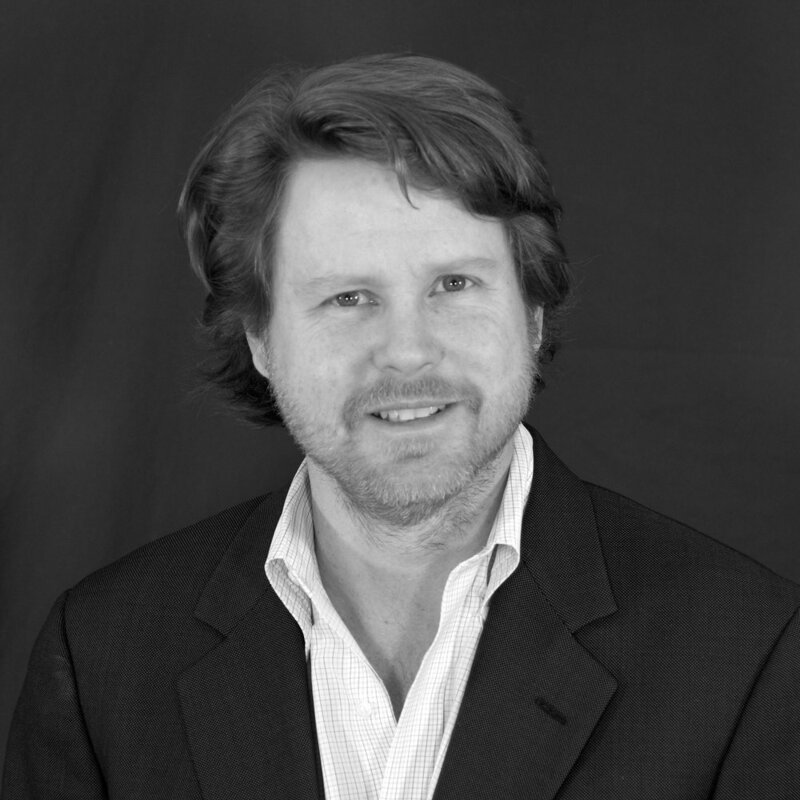 After returning to Business School and a brief period as a business case writer at the Harvard Graduate School of Business, Tom continued his work with Pioneer as the Director of Marketing for the French operation based in Toulouse, France. In 1998, Pioneer was purchased by E.I. DuPont de Nemours and, in 1999, Tom moved to Paris, France to head their worldwide cereals seed business. In 2002, Tom returned to the U.S. as a Director in the DuPont strategic planning group where he focused on DuPont’s agriculture portfolio including seed, crop chemicals and soy protein. In 2004, Tom left DuPont to join the early-stage forestry genetics company, CellFor, Inc. and served as CellFor’s CEO until 2012 when the Company was sold to ArborGen, the market leader in the forestry genetics market. In 2013, Tom founded Agribusiness Advisors to focus in two areas. First was to work with early stage companies as an advisor to the CEO and Board of Directors. Second was investing in promising technology and management teams in the agricultural space. Tom received his undergraduate degree from Middlebury College and a Masters of Business Administration from the Harvard Graduate School of Business.